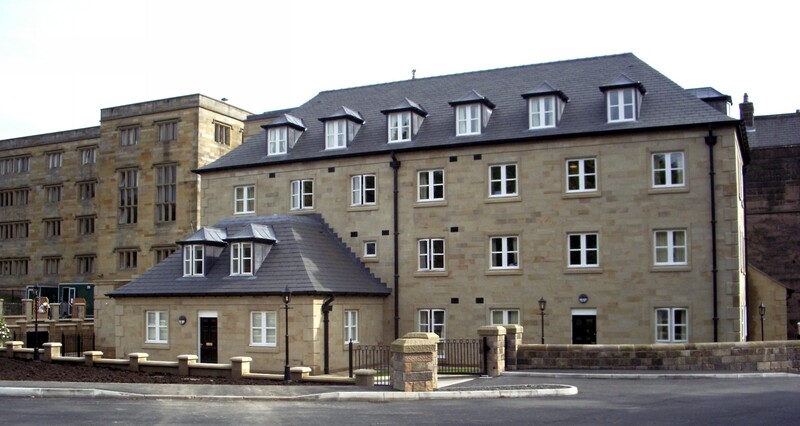 The Governors of Stonyhurst College appointed Cassidy + Ashton Architects to prepare a Development Plan in 1998. 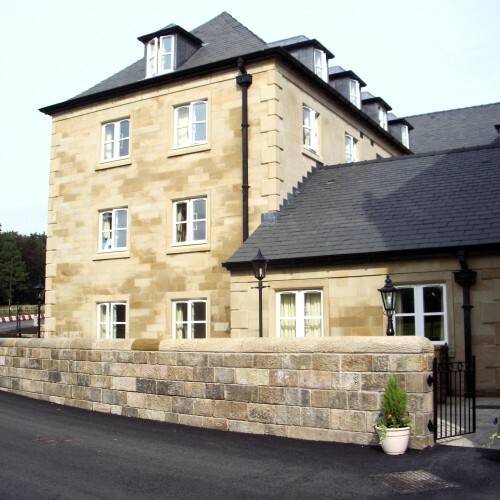 The building was designed in 1999, and after considerable prolonged discussions with English Heritage and Ribble Valley Borough Council, Planning Consent was eventually granted in 2000. The opportunity to add to the frontage of an important Grade I Listed Building presented a fantastic architectural opportunity. The building is designed to be subservient to the adjacent Old Infirmary and yet reflect a 20th Century approach to visually identify the building. The building is three storeys in height and utilises the roof space as additional Residential Accommodation. 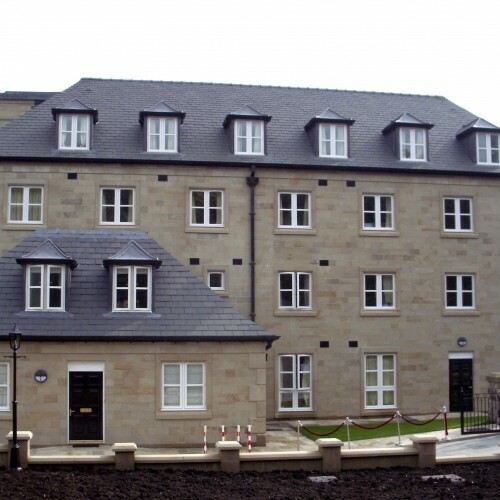 Some 40 En-suite Bedrooms are created, together with a Three Bed roomed House, Staff Accommodation, and Ancillary Support facilities such as Kitchens and a Common Room. 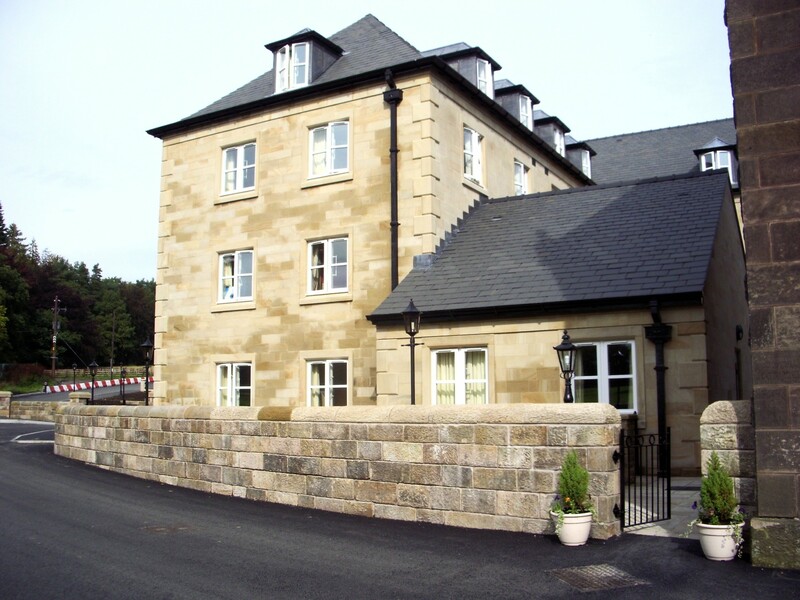 The building is constructed from Ashlar stone with corner quoins, stone surrounds to windows, and other traditional stone details. 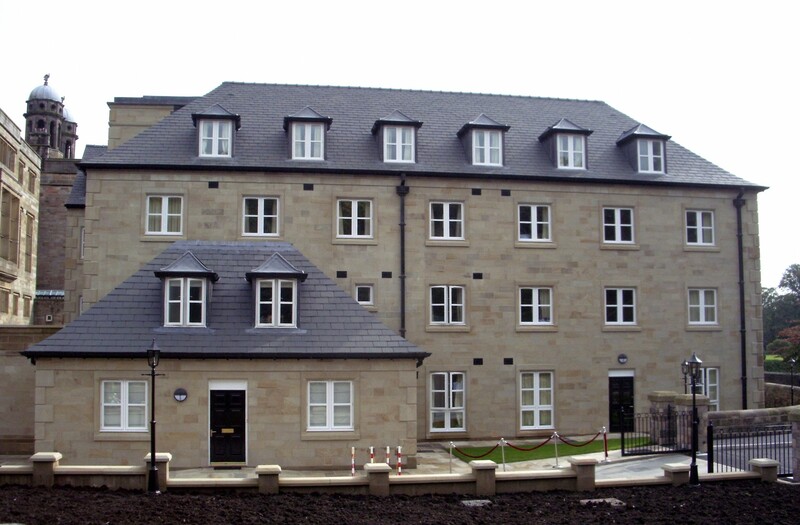 Slate roofs with swept eaves, and simple lead clad dormers complete the roofscape. The building is designed to comply with Disabled Access requirements and includes four wheelchair friendly rooms and a lift. The building utilises under-floor heating and is supplemented by other renewal energy sources. The project was tendered in 2007, by which time the Statutory Building Regulations requirements had changed considerably, and it had been necessary to re-design the interior of the building in order to comply with the current legislation. 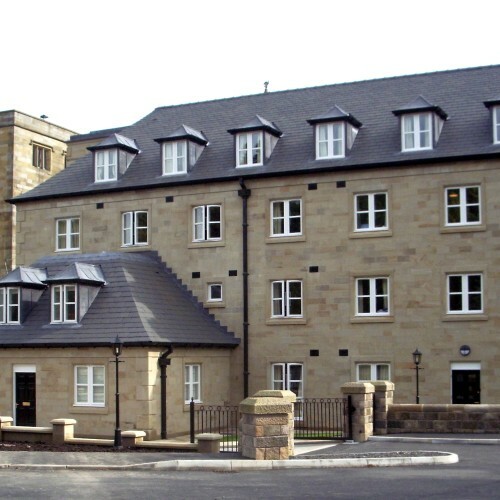 The opportunity to add a new building which successfully contributes to the Grade I Listed frontage is a rare opportunity for an Architect, and Cassidy + Ashton are particularly proud of this project and also of the other works entrusted to them over the years at Stonyhurst College.